If you are suffering from allergies to dust, this spray could well give you the relief you are seeking. 77 essential oils, 100% pure and natural. Free from propellent gas to protect the ozone layer. 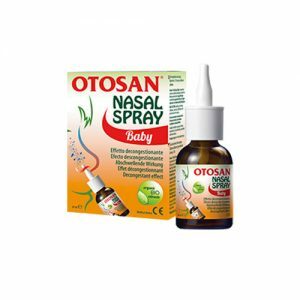 Olioseptil Purifying Allergy Spray will help you if you are suffering from allergies to dust, this spray could well give you the relief you are seeking. We spend 80% of our time indoors. The quality of the air we breathe in these spaces is important for our comfort and health. 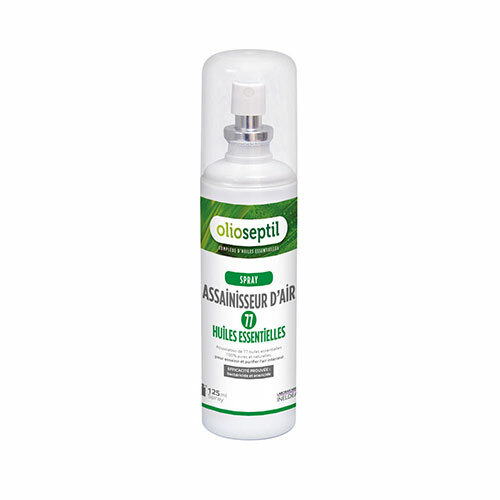 Olioseptil Purifying Allergy Spray is a totally pure and natural way to cleanse the indoor air you breathe. You may thoroughly clean your home, but this is not always enough to ensure you will not be bothered by dust mite allergens. Anti-allergen furnishings may also help provide some relief. For total and effective control you need something to remove bacteria; sanitise the air and purify your home. Combining 77 essential oils, Olioseptil Purifying Allergy Spray is effective against bacteria and house dust mite allergens. The spray also removes unpleasant odours, creating a delightful home environment. ETHANOL 83% (M/M) (Case 66-17-5), AQUA, COMPLEX OF 77 ESSENTIAL OILS (Angelica, Badian, Star anise, Artemisia, Bergamot, Ylang-ylang, Caraway, Cinnamon, Chamomile, Citronella, Coriander, Cornmint, Cumin, Cypress, Elemi, Eucalyptus Globulus, Fennel, Ginger, Grapefruit, Guaiac wood, Juniper berries, Abrialys lavender, Lemon Cote d’Ivoire, Marjoram Sylvester, Myrrh, Myrtle, Niaouli, Nutmeg, Sweet orange, Palmarosa, Paraguayan Petit Grain, Rosewood, Common sage, Yellow mandarinTea tree, Mimosa, Wintergreen, Ylang-ylang Var Genuina, Basil, Thyme, Cedar leaves, Madagascar cloves, Black pepper, Geranium, Chinese camphor, Haitian vetiver, Tarragon, Egyptian geranium, Lavender, Maillette lavender, True lavender, Lavandin Grosso, Lavandin Super, Exotic vervain, Mandarin, Pin des Landes, Rosemary, Amyris, Clary sage, Rosehip, St Thomas Dat, Bitter Orange, Cardamom, Atlas Cedar, Incense, Eucalyptus Radiata, Wild gurjum, Lemongrass, Lime, Green mandarin, Spearmint, Balkan origami, Patchouli, Italian lemon tree petit grain, Maritime pine, Mountain pine, Siberian pine, Austrian Sylvester pine) including Geraniol* 0.02% (MM) (Case 106-24-1), LIMONENE, CITRONELLOL, CITRAL, EUGENOL, TERPINOLENE, ISOMENTHONE, CARVONE, D, L-LIMONENE. 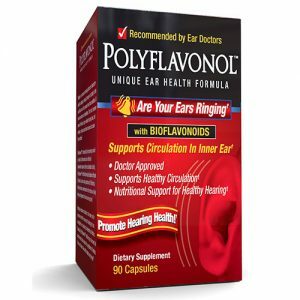 Contains LIMONENE (5989-27- 5), CITRONELLOL (106-22-9), GERANIOL (106-24-1), CITRAL (5392-40-5), EUGENOL (97-53-0), TERPINOLENE (586- 62-9), ISOMENTHONE (491-07-6), CARVONE (99-49-0), D, L-LIMONENE (138-86-3). Can cause an allergic reaction.